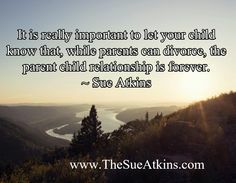 Divorce is a process NOT an event – my technique to make the transition easier for your children. 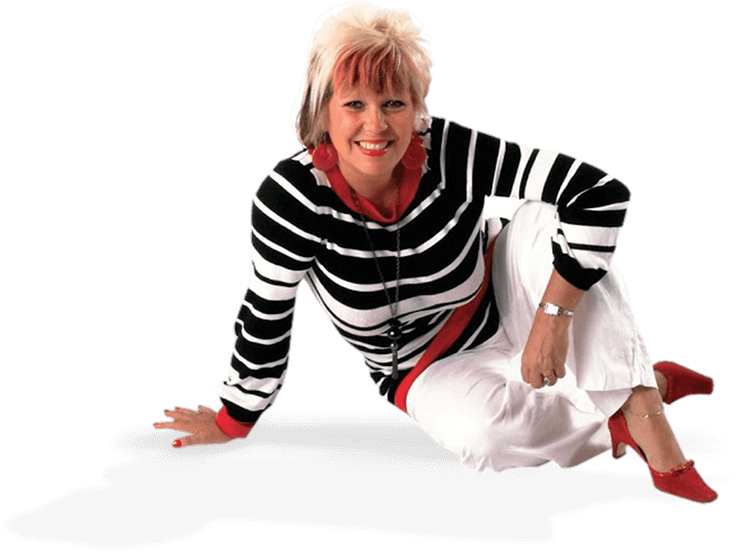 My 5 Step Self Esteem Process will dramatically lessen your feelings of anxiety, worry, guilt and overwhelm. You will definitely now have a practical, simple & easy way forward. I will help you to create a powerful 5 Step Self Esteem poster specifically designed to support your children through this traumatic time in their lives positively so you can all feel more relaxed and positive and free yourself from some of the guilt, anger and resentment you inevitably feel about what’s happened. Learning how to create a 5 Step Self Esteem poster will transform your child’s confidence, give you some tangible and practical ways to help them through the transition and give you some simple, loving ways to nurture their self esteem so their self confidence is not damaged permanently by the experience. My 5 Step Self Esteem Process will deepen your relationships, strengthen your bonds and give you all a sense of unity quickly and easily. Doing a really simple 5 Step Self Esteem poster together with your child, on your own or with your partner, will bring you confidence, & clarity and will help you RELAX knowing you have paid attention to detail and that your children will experience love and support in the way that they like to receive it. Lots of parents pop the 5 Step Self Esteem poster up in the kitchen and add personal photos and pictures to make it look unique & special and what’s so wonderful about this simple idea is that it keeps growing and changing as your child grows and changes too and things settle down. An appreciation about your child from their perspective – what they like about themselves. What other family members love, respect and admire about them. What makes your child REALLY happy and is most important to them from their perspective. How to support them at home, at school and in life generally while they are going through these changes in their family circumstances. What’s working/not working from their perspective. My 5 Step Self Esteem poster is a simple, profound & powerful technique to have in your parenting toolkit – so join me for a couple of hours while we work together to nurture and transform your child’s life. If you would like to go learn how to do a 5 Step Self Esteem poster or come on one of my family, adult or child workshops contact me on 01883 818329 today to arrange a time that fits in with your busy schedule. EXCLUSIVE offer for your school as a “Thank you” for buying my Can Do Kids Journal! 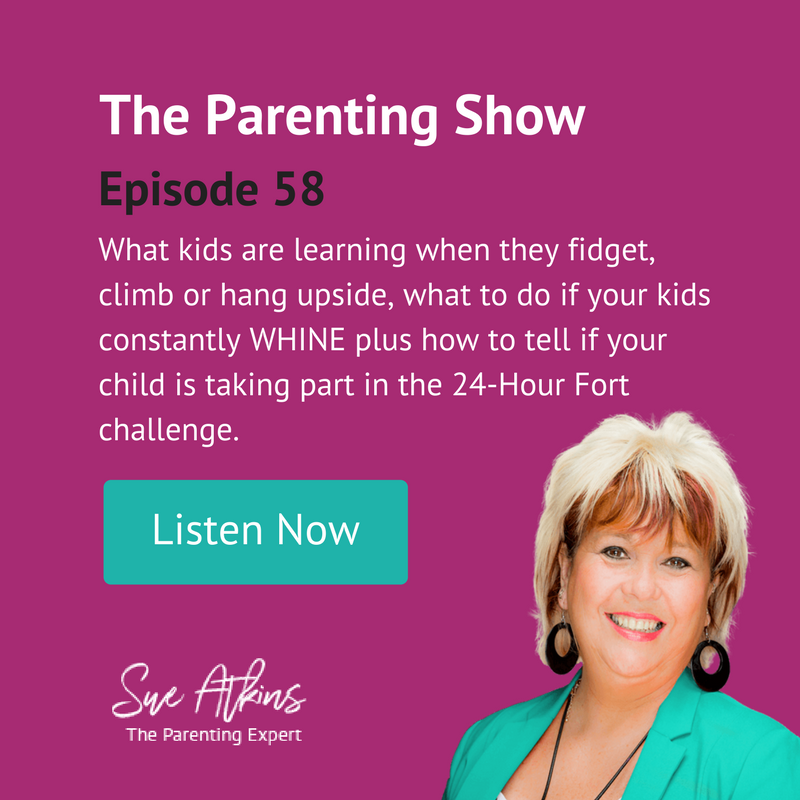 Discipline Part 2 – Getting your kids to listen to you !